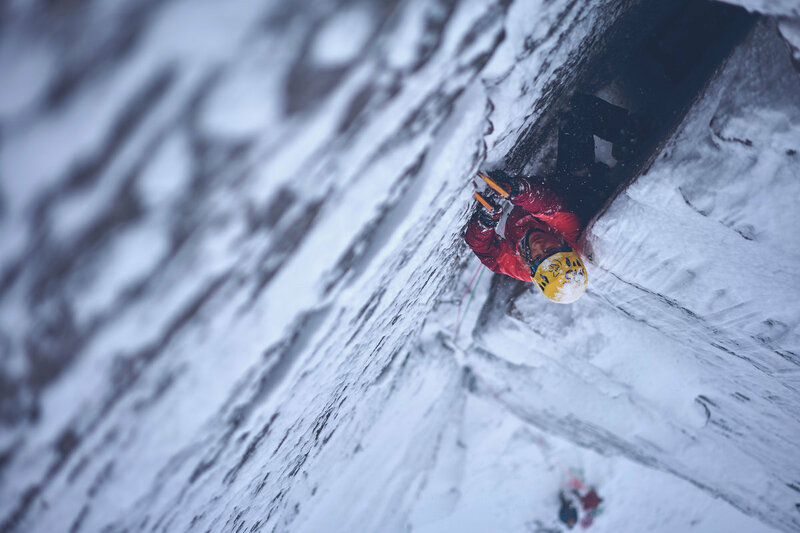 You’ve never seen the Ouray Ice Park like this. 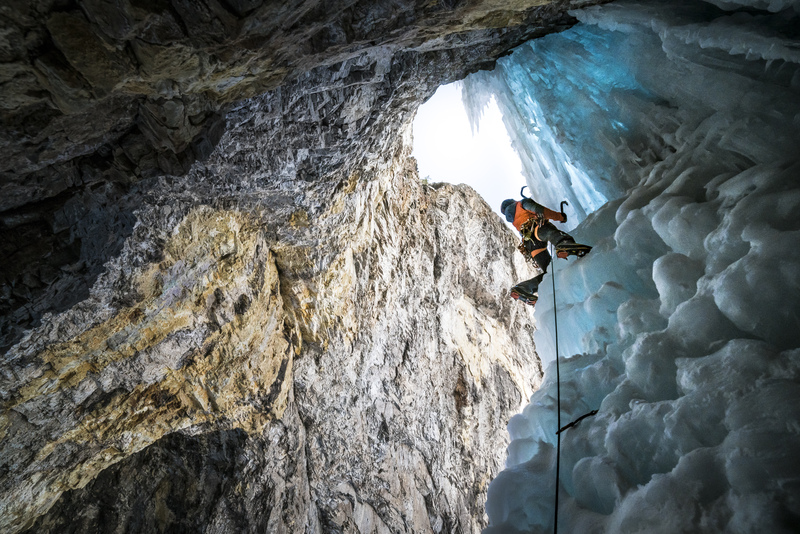 Filmmaker and longtime resident of Colorado’s Western Slope Barry Stevenson knows how to capture the Ouray Ice Park in all its glory. 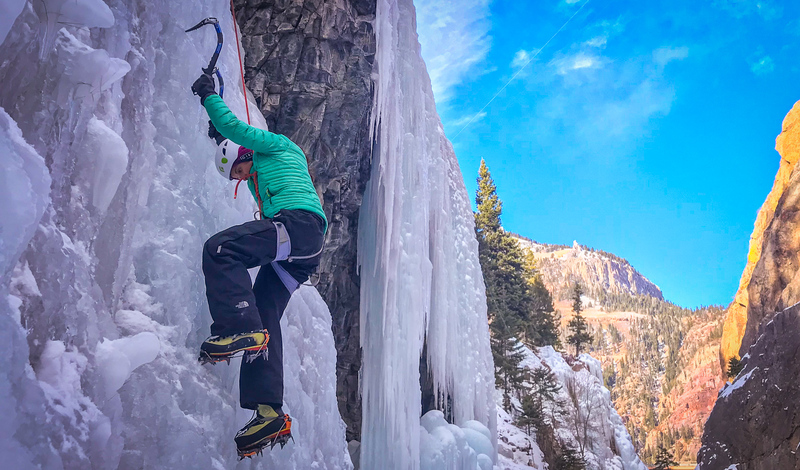 From full bore Rocky Mountain blizzards to sun-shiny days, and during the world famous Ouray Ice Festival, Stevenson has watched the renowned ice climbing mecca grow from a tiny idea thought to be unheard of to one of the city’s and region’s biggest attractions. 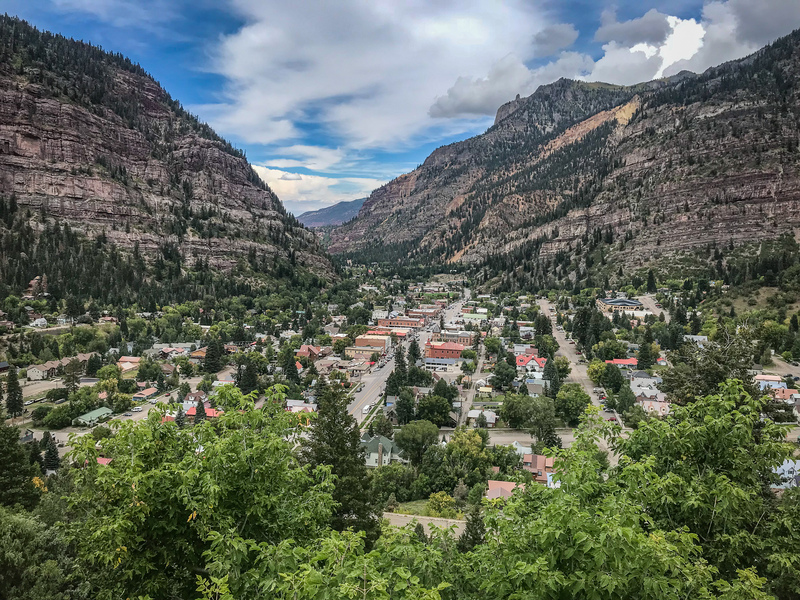 Stevenson is now well acquainted with the city of Ouray, the park and it’s supporters. Here, ice climbing is so prominent that even a city council member, Dawn Glanc, is also a professional climbing guide. A full-time, four-man team of ice farmers is tasked with the relentless challenges of operating an astounding system of irrigation and “extreme plumbing” that borrows water from the city’s reservoir and temporarily disperses it along the walls of more than a mile of the Uncompahgre Gorge, holding it in place as as long as the winter will allow. These ice farmers are used to frigid weather, pre-dawn hours and hordes of people they often have to work around. Administration and ambassadors help with guests and events help fund the while thing. That’s right, it’s free. 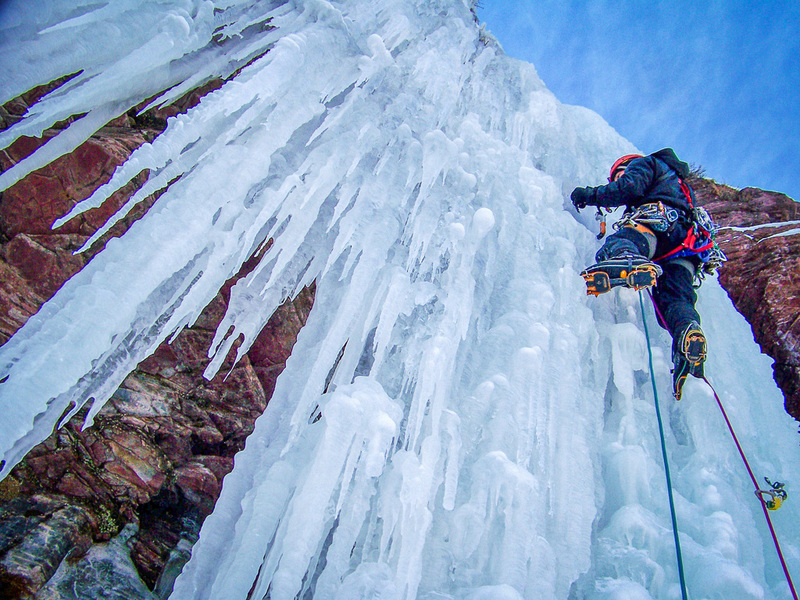 As they say around Ouray, get you axe in gear, and head to the Ouray Ice Park.